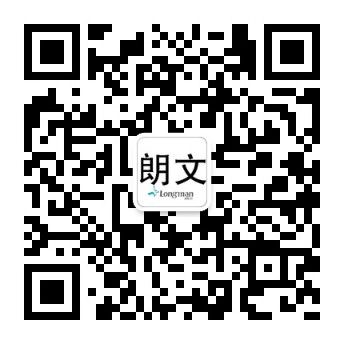 Longman Internation Group Co., LTD thank you for your support all the time. Our company and factory will start the CNY holiday from January 28th and return to work on February 18th.If you need to consult the price of our products, please leave your email address or whatsapp number, we will contact with you as soon as possible. Thank you!